Founded in 2001, the SCO seeks mutually beneficial political, economic and security policies throughout Eurasia. 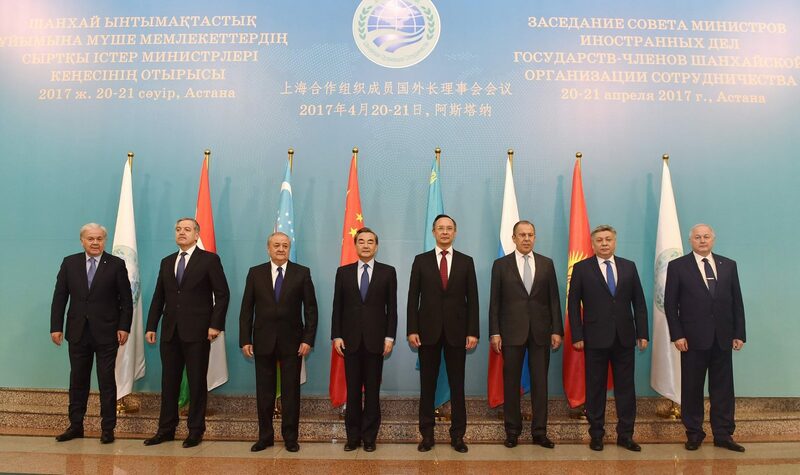 Foreign ministers from the states comprising the Shanghai Cooperation Organization (SCO) convene today in Beijing. 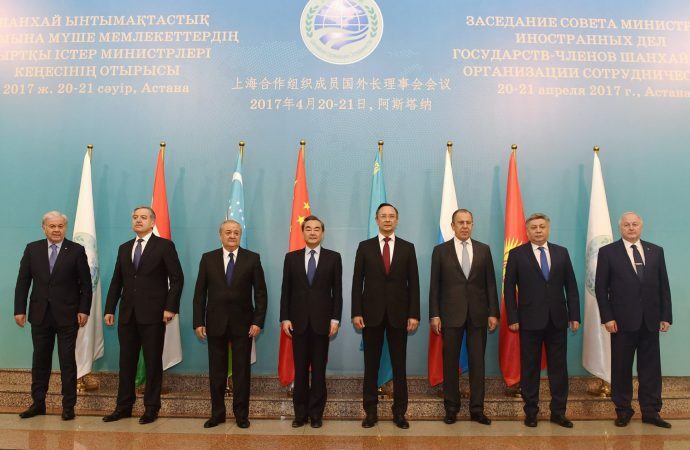 Founded in 2001, the SCO seeks mutually beneficial political, economic and security policies throughout Eurasia. Since Pakistan and India joined last year, the organisation comprises approximately 20% of the world’s GDP. China has pumped economic resources into Pakistani industry and trade with last year’s cooperation plan for the China-Pakistan Economic Corridor. Pakistan serves as a counterweight to US-backed Indian influence for China and has thus created a strategic economic alliance. The inclusion of both Pakistan and India in the SCO was a major positive step for security in the region, but tensions remain. On Friday, Indian PM Narendra Modi struck out harshly at Pakistan’s alleged leniency with terrorist groups, a claim that China rebutted. China’s political and economic support for Pakistan could drive a wedge into today’s controversial SCO counterterrorism negotiations. China will act as the intermediary between Indian and Pakistani officials, and leniency toward Pakistan is therefore anticipated. Expect India to demand action against Pakistan causing a dispute that would further deteriorate the Sino-Indian relationship.